Happy Saturday! Hope you all are having a wonderful weekend so far. I’m back down in Austin this weekend for a fun few days on the lake with two of my best friends. It’s finally sunny, so we’re seizing the moment and spending as much time outside as we can! 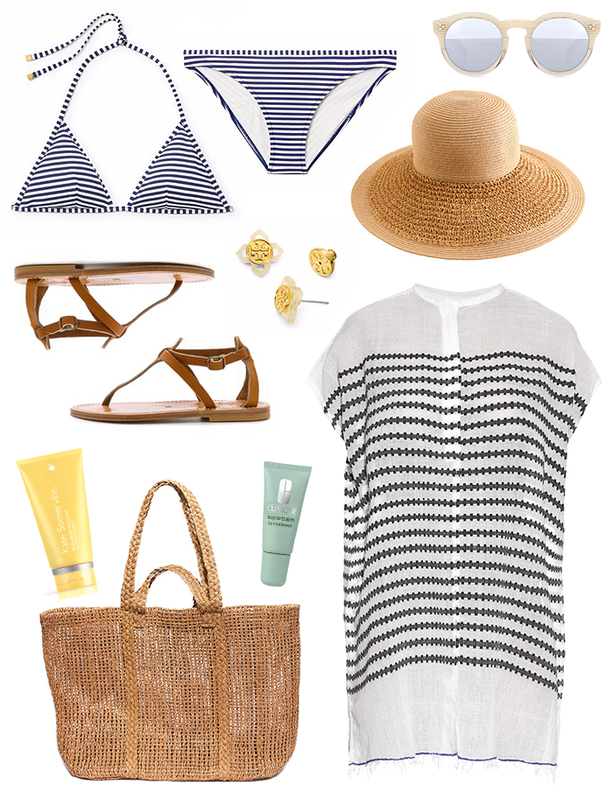 Stripes are my favorite things to wear when I’m near the water. They’re simple, chic and somewhat nautical. I’m loving this bikini, specifically! It’s a timeless look, don’t you think? this outfit is perfect! i want to go on a lake vacation! !